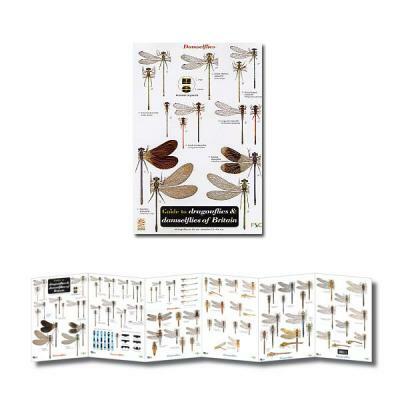 This 12-panel laminated fold-out chart covers 16 damselfly species and 28 dragonfly species. Separate images are given for the male and female forms of most species. 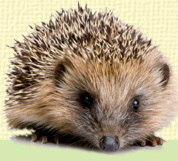 Accompanying text provides extra background information on life-cycle and feeding.